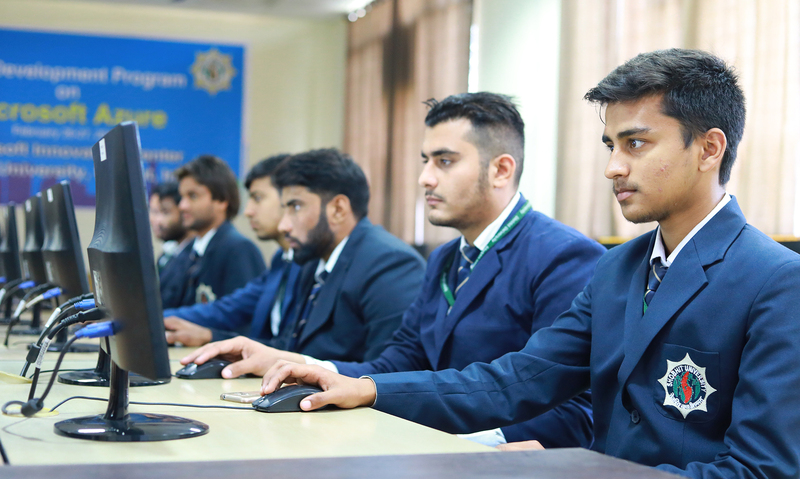 We are committed to creating the best learning environment and provide the right equipment and facilities, to help our students to achieve their potential during studies. 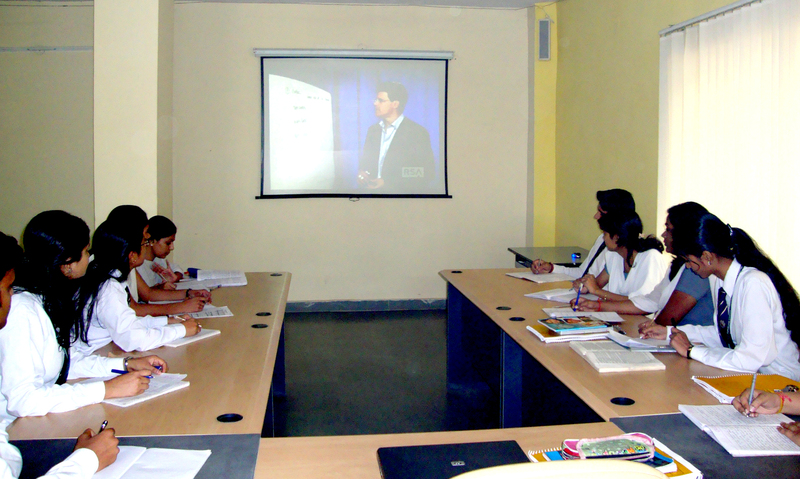 Our students learn in a variety of ways, including case studies, role-plays, and simulations. Because we know that no single approach can effectively address the range of challenges they'll encounter throughout their career, this diverse education is designed to give them the breadth and depth of skills and experience they'll need for success.